With the nice weather finally here, I am spending more and more time outside. 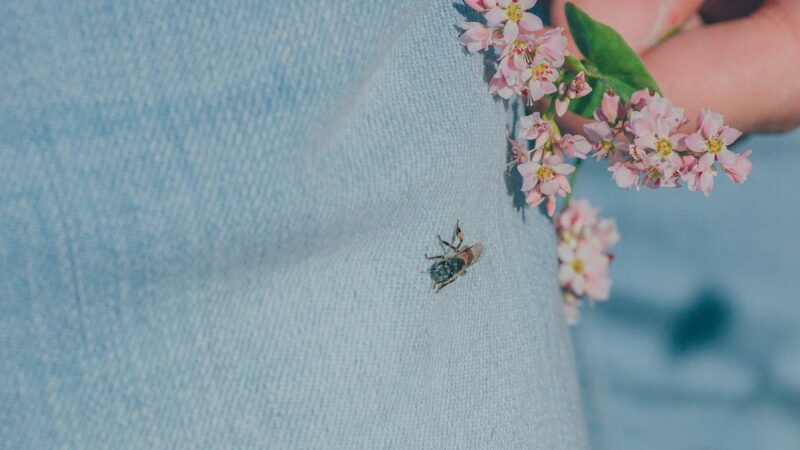 If you love activities like hiking, gardening, and nature walks, knowing how to avoid bee stings can make a big difference in how much you enjoy your time outside. And if you are allergic to bees, avoiding bee stings can save your life! 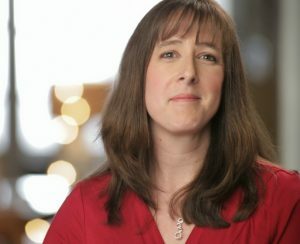 I thought I would share a few tips that may help you have a safer and much more pleasant nature experience this summer. Bees sting for a number of different reasons, however, it really depends on the type of bee. And if you are talking about wasps, hornets, and yellow jacket stings, those are usually different than honeybee stings. In general, honeybees are very gentle. Since they die when they sting a person, they generally don’t sting for no reason. If they are out collecting pollen, they will usually just leave you alone. A honeybee will, however, protect it’s hive to the death. So, be very aware of your surroundings and try to avoid areas where lots of bees are coming and going. Why do wasps sting? Well, since wasps, hornets, and yellow jackets don’t die when they sting you, they don’t usually hold back if they feel angered or threatened. While few species are intensely aggressive for no reason, try not to tick them off on purpose. Keep your eyes open and if you see once in your gardening space, just back off a bit until he decides to move on before pruning your bushes. Unless you collide with or swat at one, you are probably okay but play it safe! I have tried hard to attract bees to the yard but I also work hard to avoid bee stings! Here are a few tips on how to avoid bee stings while you are gardening or enjoying your latest outdoor workout. Avoid wearing strong smelling bath and beauty products. Bees and wasps can be attracted to your floral soap and scented lotions. Wear closed toe shoes outside. Do not wander around your yard in bare feet, especially since there are many stinging insects that make their nests in holes in the ground. Wear earth toned clothing. Bees and wasps love brightly colored objects, whether they are flowers or your floral shirt. Wear earth tones so as to avoid bee stings as much as possible. Don’t freak out! If a bee lands on you, swatting at it and screaming will only confuse and anger him. Wait patiently for him to leave or gently brush the little bugger off with a piece of paper. When swimming, be cautious of bees or wasps trapped on the surface of the water. If you find them, remove them with a cup of some sort to avoid being stung. Keep your eyes out for nests. Be observant of the area around you. If you see lots of insects flying to and from a particular area, avoid it. Bees and wasps are much more aggressive when protecting their hives. Knowing how to avoid bee stings is important. 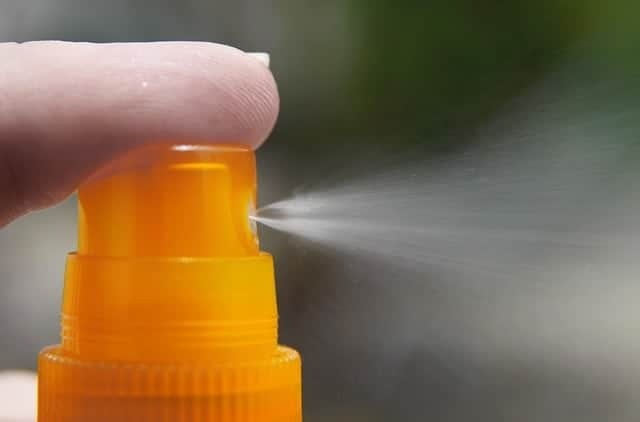 Bee repellents can be a great help when spending time outdoors. 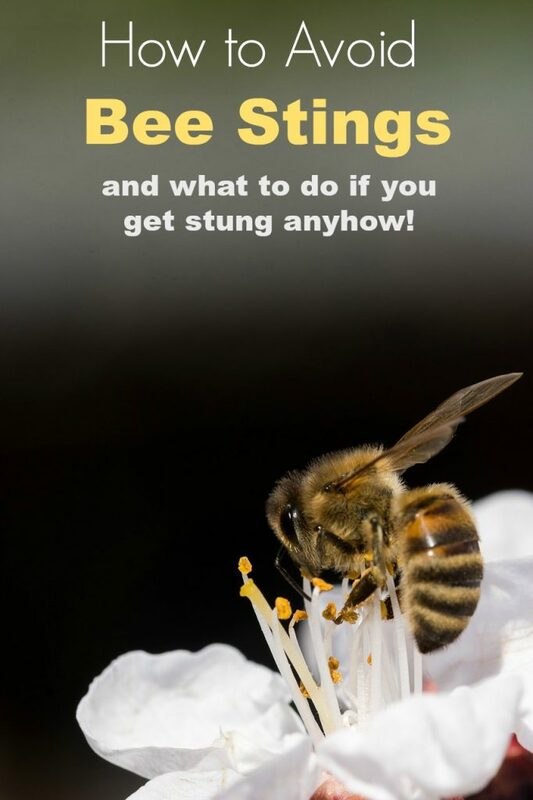 But, what do you do if you get stung anyhow? Watch this video below for 7 home remedies for bee stings to relieve the pain! I am all for attracting bees to my yard, however, there are places that I would like them to avoid. Like my patio while I am eating on it! I have worked hard to create a peaceful backyard space and bees are not all that peaceful! And if you have young children, learning to repel bees can make your outdoor time much more enjoyable. Teaching kids how to avoid bee stings is important but this homemade bee prevention spray may help! In an empty spray bottle, combine a few teaspoons of liquid dish soap with about 1 cup of water. Put a few drops of the peppermint essential oil into the soap solution. Add enough peppermint oil to your homemade bee repellent so that you can smell it when you spray. At least 4 to 5 drops should work. Add 1/8 teaspoon of cinnamon and 1/8 teaspoon of cayenne pepper. Shake it vigorously before spraying. Spray your surfaces, not the bees and wasps themselves! Spray your homemade bee repellent on areas that won’t be damaged by the residue. The underside of lawn chairs and tables or the stone gravel around your patio. You might want to spot treat an area first before spraying a ton just in case. Now that you know how to avoid bee stings, head outside and start enjoying the great outdoors!